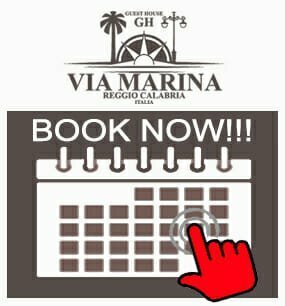 Booking B&B Reggio Calabria Guest House Via Marina economy rates only here!!! BOOK DIRECTLY and enjoy the ADVANTAGES of DIRECT BOOKING !!! – Save up to 20% on the best online rate !!! – Receive Upgrade and Free Gifts !!! – Are you arriving in just few days? You can pay directly on arrival* !!! 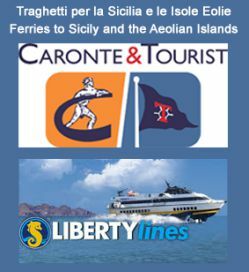 START here to BOOK your best holiday in Reggio Calabria!! !